Finally got the time to re test the code and publish it to gitHub. 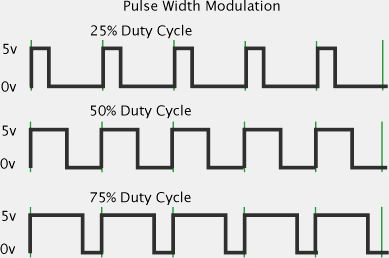 Here is a simple implementation of PWM in software using C for PIC MCUs. The files make up MPLAB X project. Check out a previous post with another software implementation of UART functionality. Code here!